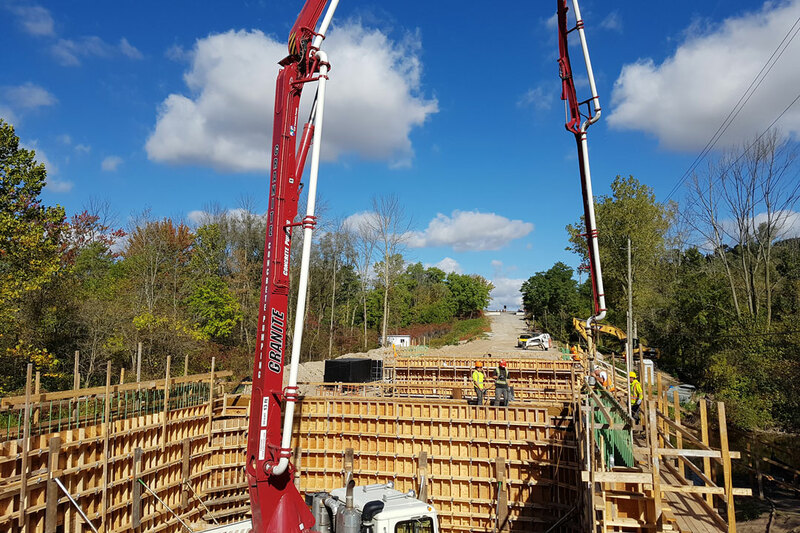 Our company was founded by Mike Maloney in 1978 and was reformed in 1991 as Maloney & Pepping Construction when Marcel Pepping, a long time employee bought in as a partner. In 1995, Shelley Pepping bought the other half of Maloney and Pepping Construction and it has been owned by Marcel and Shelley ever since. 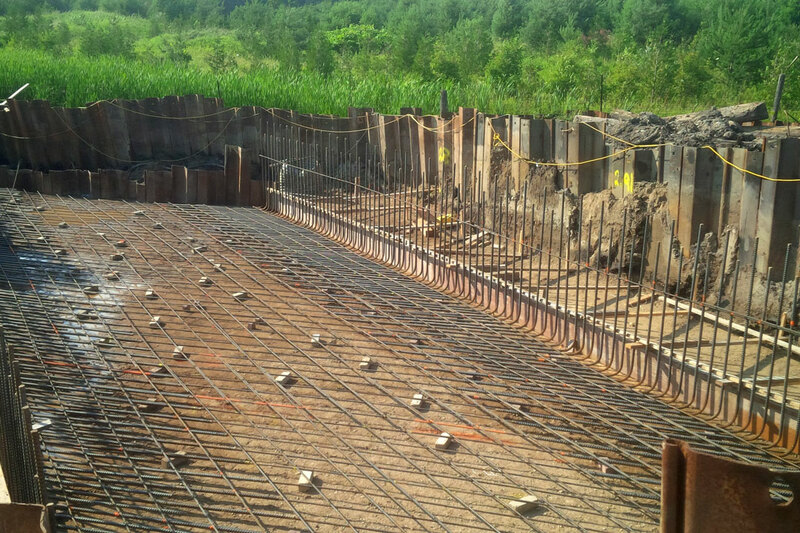 The name of Maloney and Pepping Construction has become synonymous with quality, professionalism and experience. 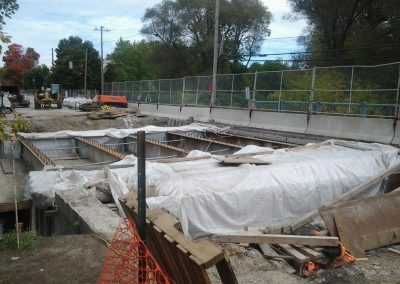 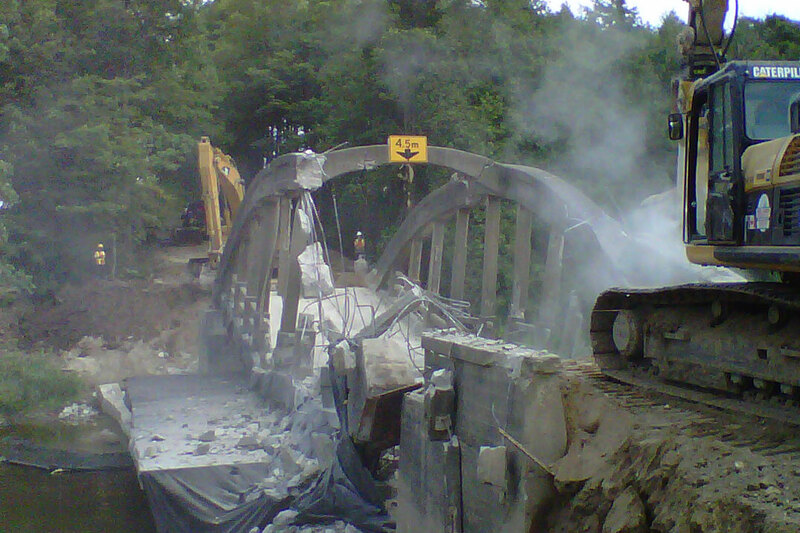 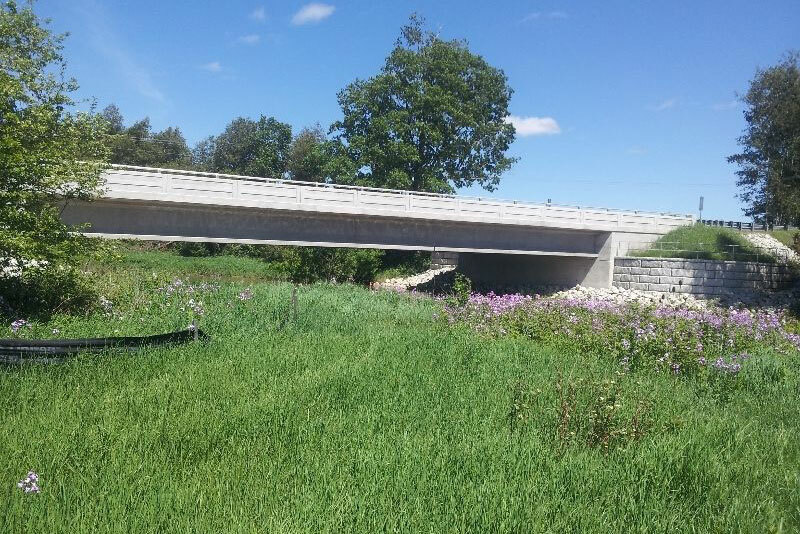 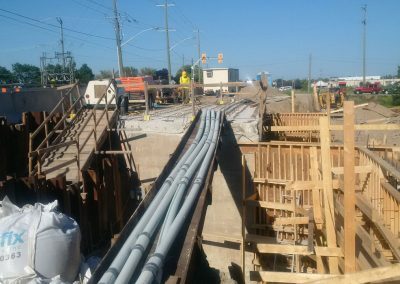 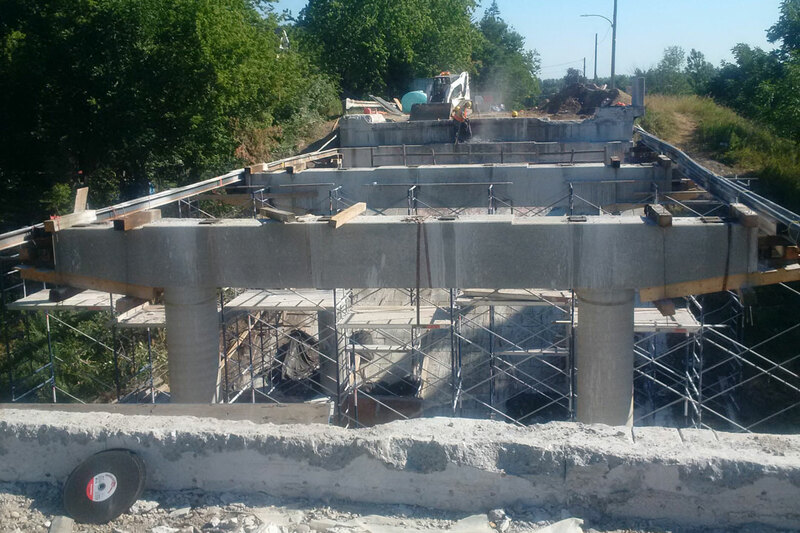 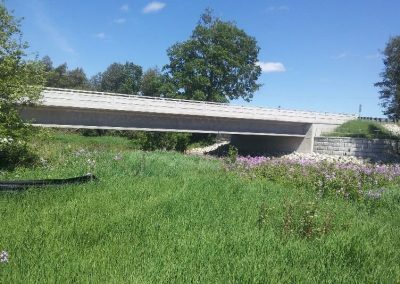 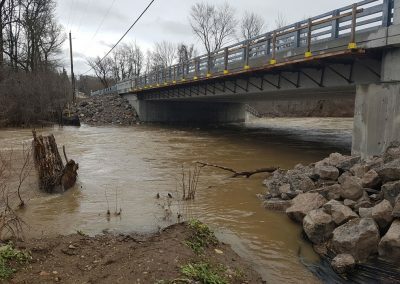 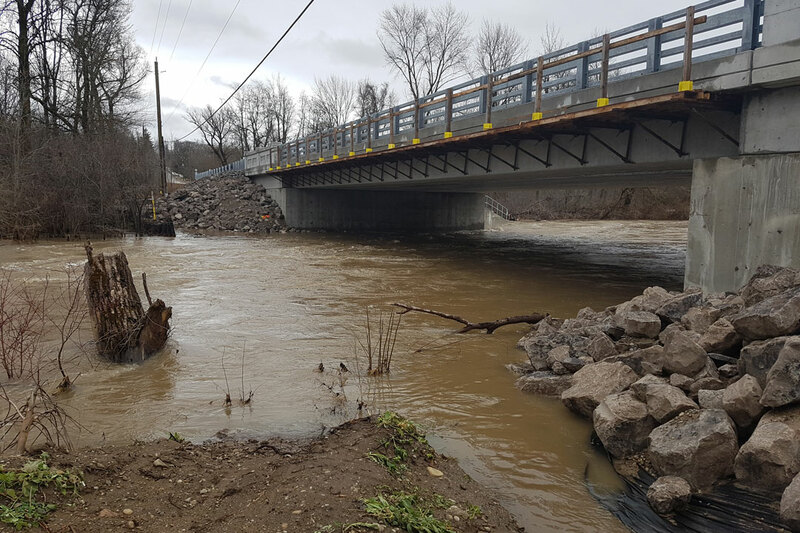 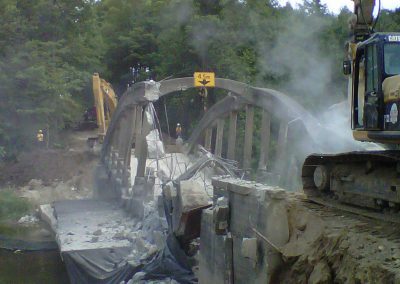 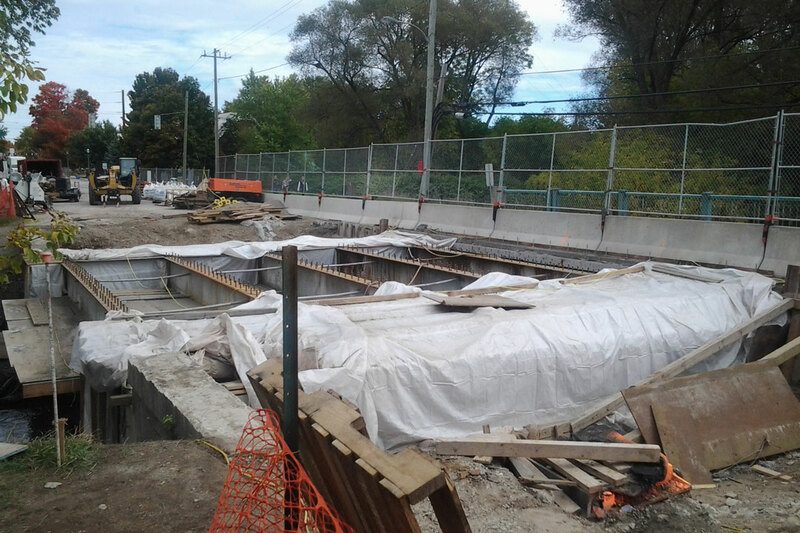 Our primary focus has been municipal engineering projects ranging from bridge building to culvert replacements. 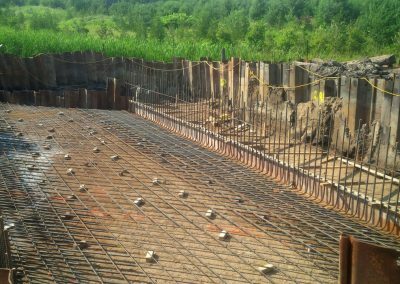 In order to ensure that we continue to meet our client requests with the utmost quality, we take pride and care in all the work that we do during every project with a level of professionalism that has us stand out within the industry.